Can't April just come already! HBO just dropped a new trailer for the eighth and final season of Game of Thrones, and while it’s not exactly action-packed, it’s definitely one that will get any and every GoT fan hyped up! 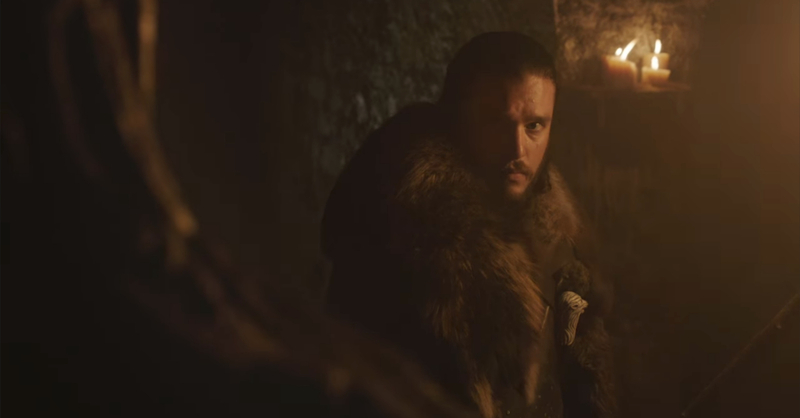 The trailer shows the remaining Stark siblings (sans Bran) inside the Crypts of Winterfell, and it shows them walking past the crypts of Lyanna, Ned, and Catelyn Stark. 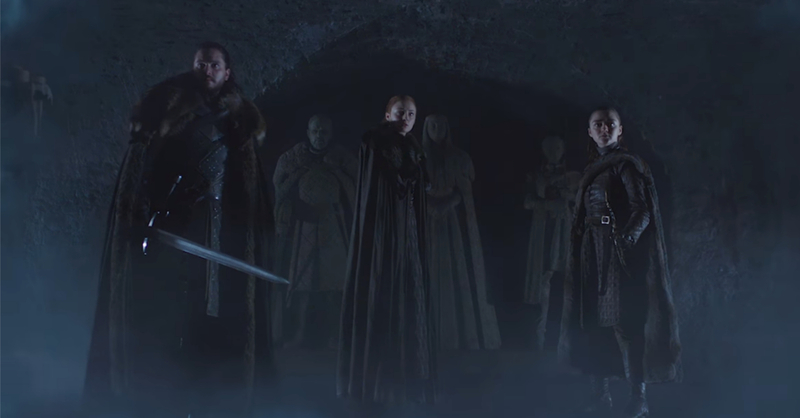 Once the trio meets up in front of their own crypt statues, the candles and torches inside all die out and frost fills the crypts, signaling the arrival of the White Walkers. Aside from the rather cryptic (heh) sequence, the trailer also revealed the release date of the first episode of Season 8, and it will air on April 14! Unlike the past Game of Thrones seasons though, S8 will have only six episodes. If you’re worried that the story won’t be wrapped up in just a few episodes, don’t fret as each episode will run over an hour long. Game of Thrones Season 8 will premiere on HBO and HBO Go this April 14, meaning the finale should take place on May 19.